Losing track of all the messages that you’re exchanging with workers? 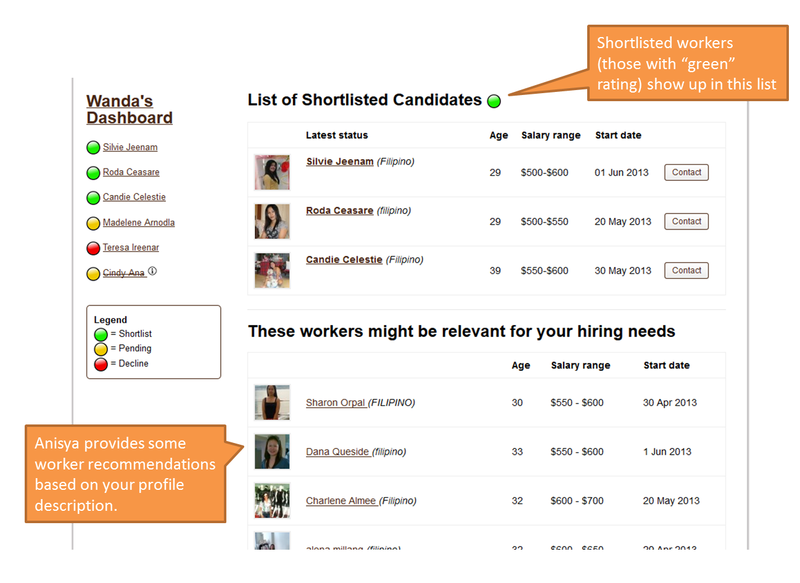 Need something to help you keep track of shortlisted candidates? Look no further! You can now have all your information in one place, and we invite you to check out the Anisya Hiring Dashboard. 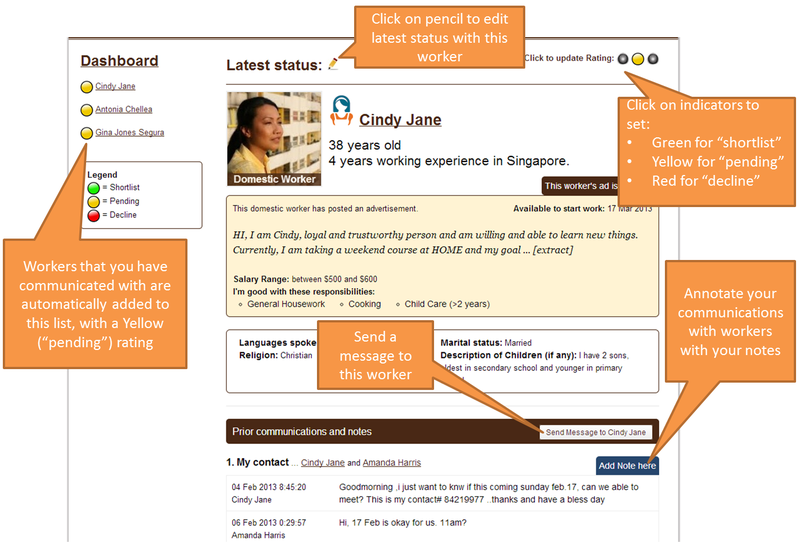 If you have any questions about how to use this dashboard, please contact us. Please send us some honest feedback on what worked well with this dashboard, and what can be improved. Look forward to hearing from you!